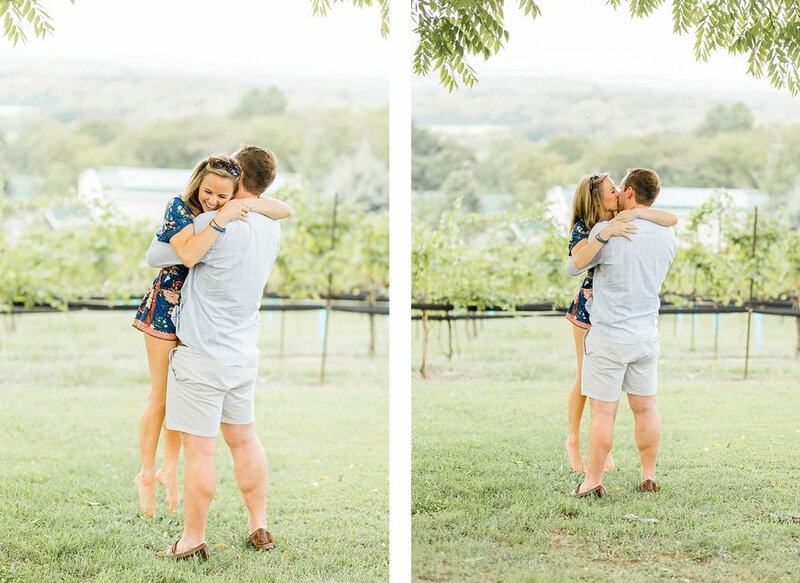 Are you at all prepared for how cute these two are? 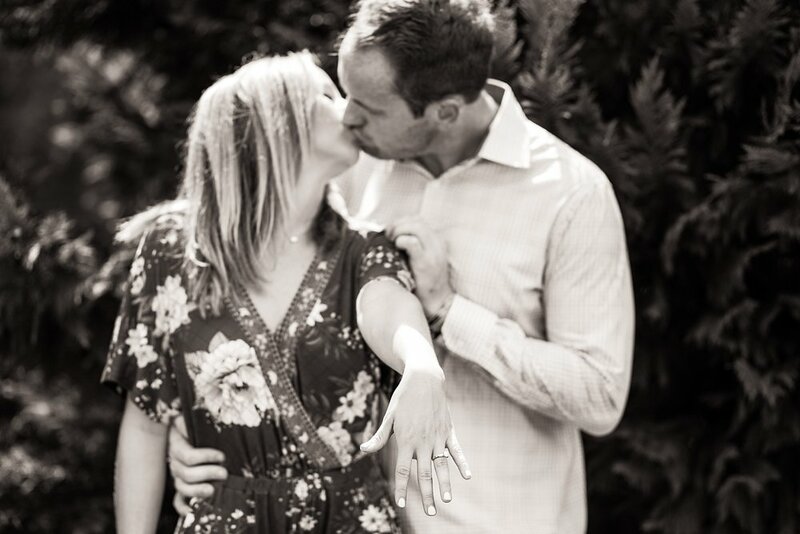 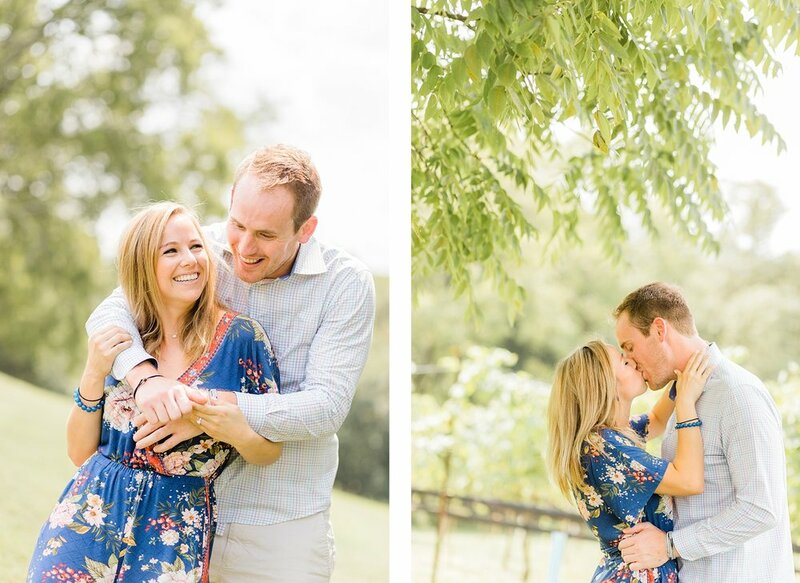 Their genuine joy after their engagement at Arrington Vineyards was one of the sweetest things! 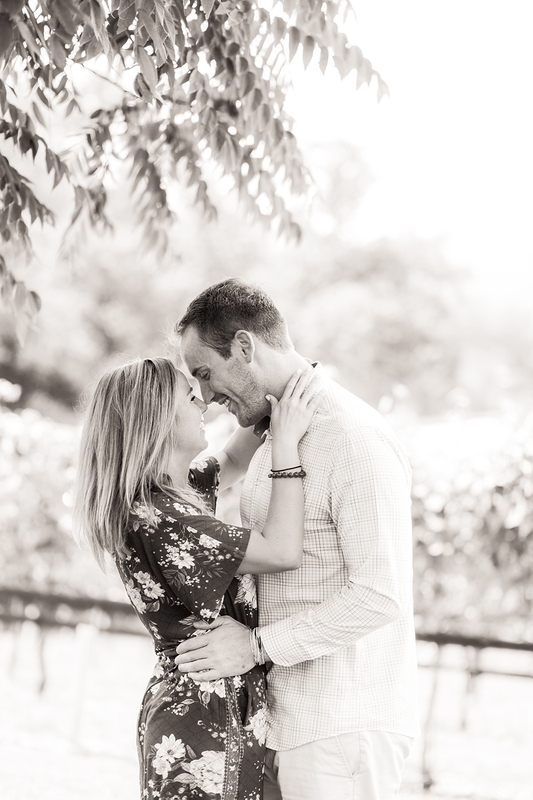 Blake and I planned this session on a Sunday afternoon, and I think their proposal photos are just the cutest. 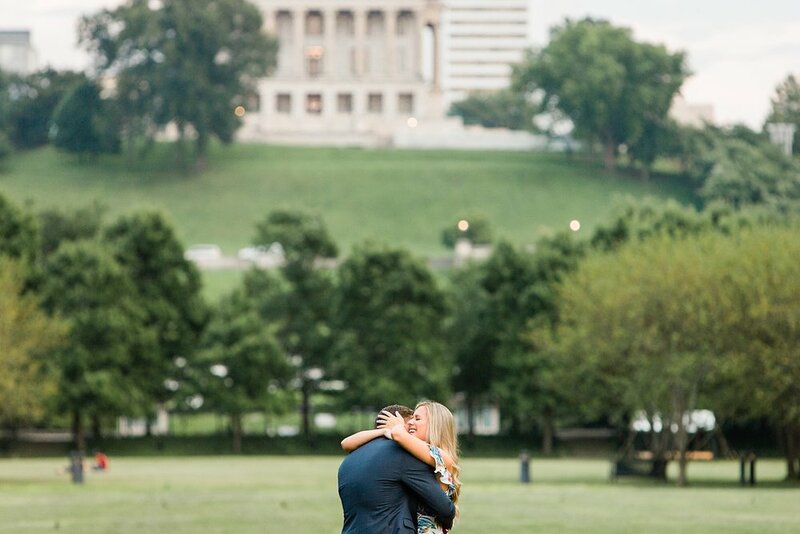 Thanks so much, Blake, for having me out to document your proposal! 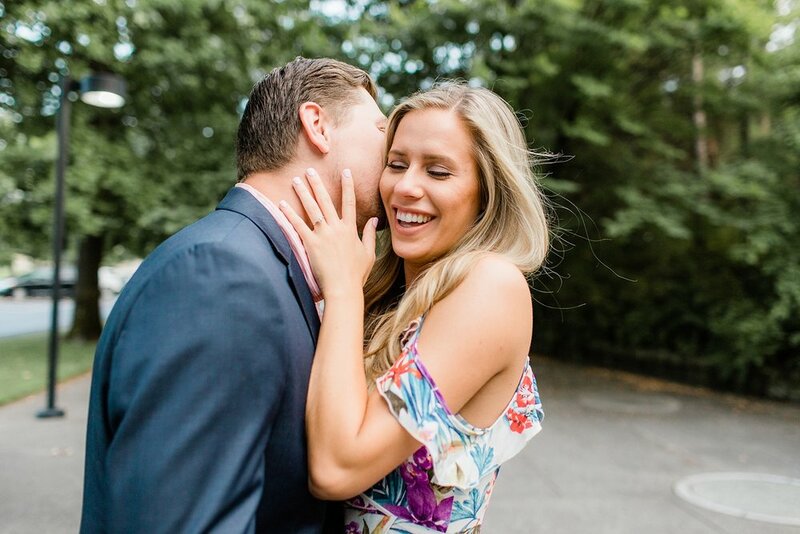 It was an honor to get to know you and Sarah! 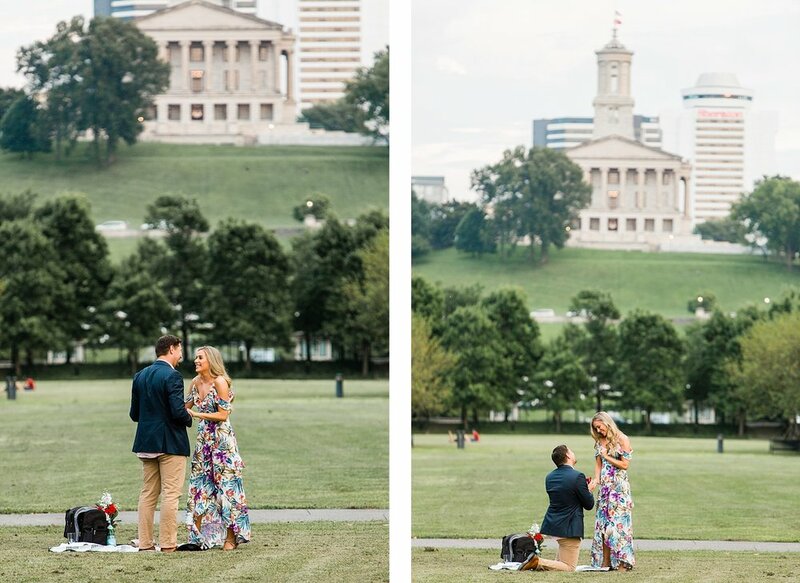 A few weeks ago, Keifer emailed me to help him plan the perfect Nashville proposal for Natalie. 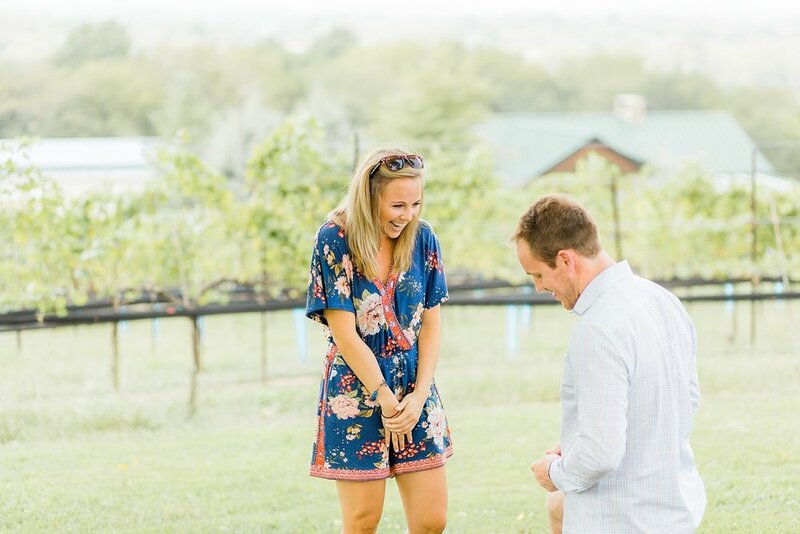 They were spending a few days in town, and it felt like the perfect time to ask her to marry him. 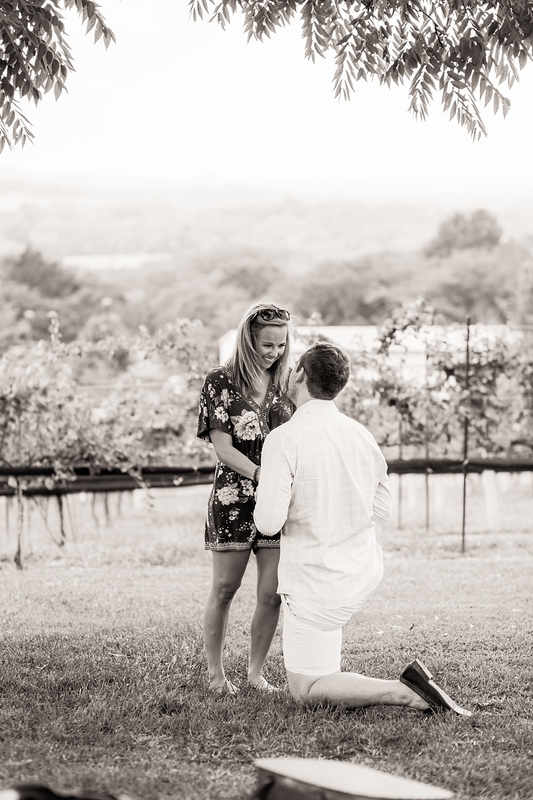 He shipped a picnic set to my house, and I helped him put together a cheese board and some flowers. 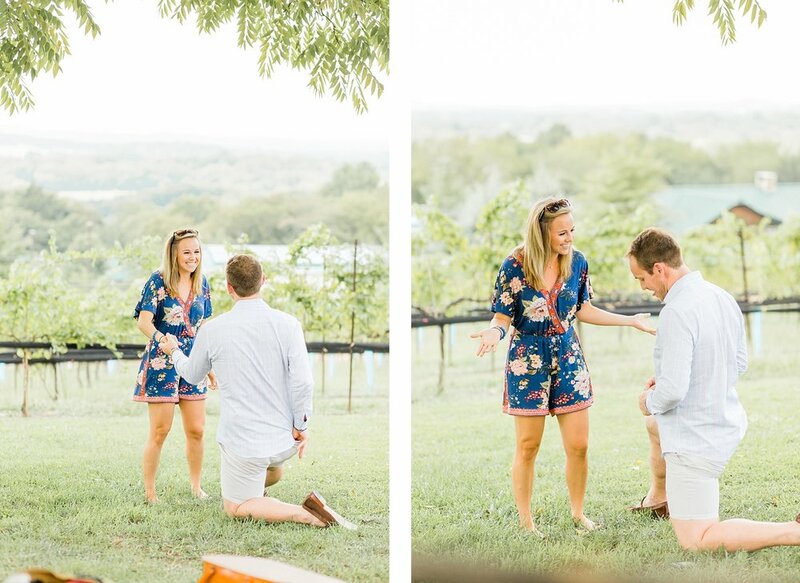 Everything went just as planned, and of course Natalie said yes! 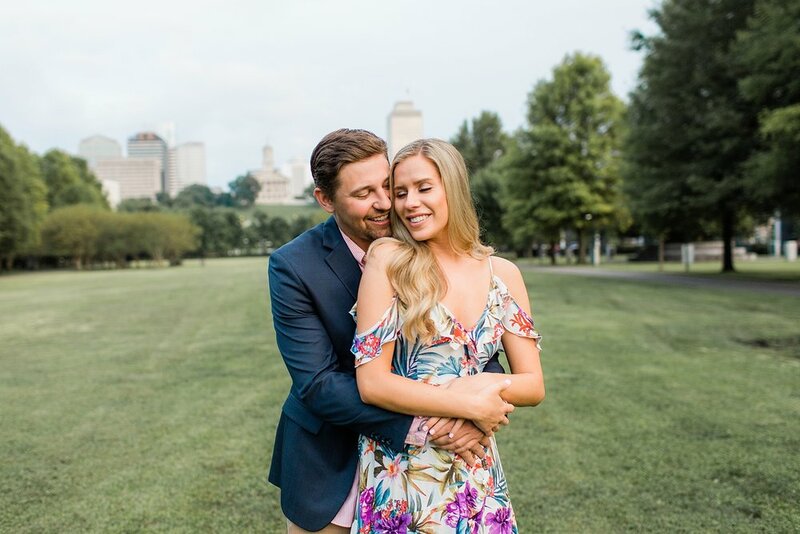 They're such a cute and fun couple, so I'm excited to share some of their Nashville proposal photos with you!